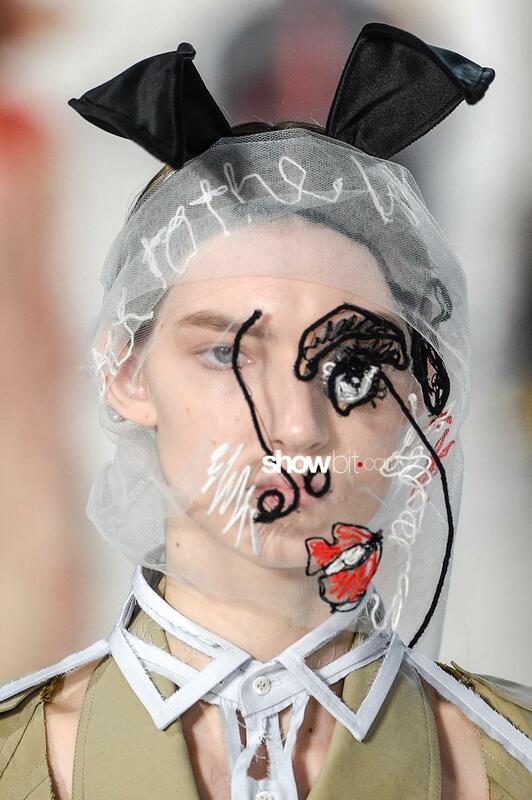 John Galliano and Pat McGrath, two artists and two dreamers, have collaborated to design a surrealistic and contemporary fashion show for the Maison Margiela Spring 2017 Haute Couture collection. 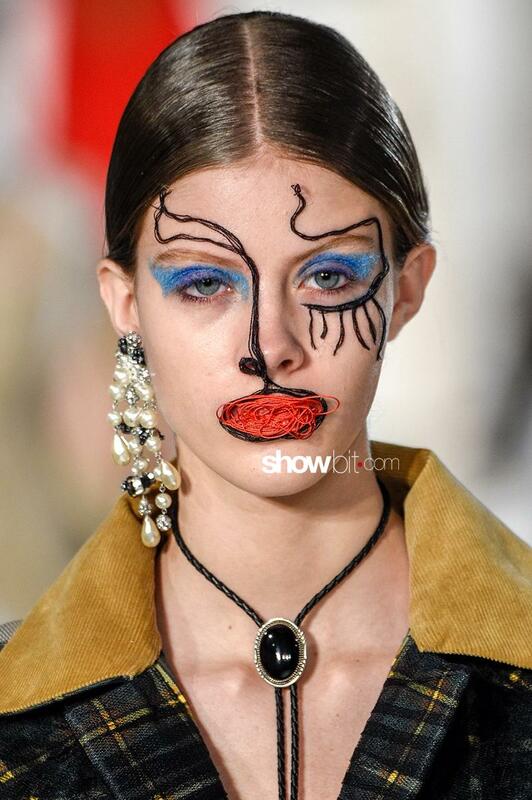 On the one hand Galliano, visionary baroque fashion designer who created a collection that is communicative and that starts from the concept of communication today, on the other hand Pat McGrath, much more than a make-up artist. 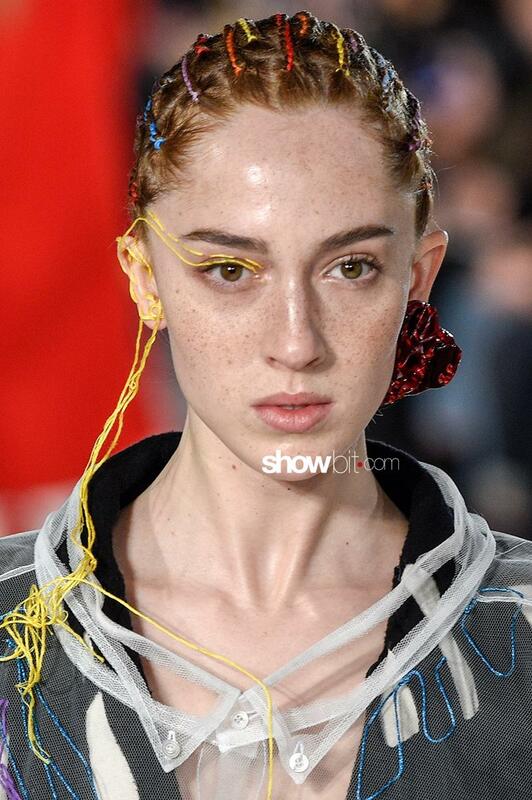 She incorporated the make-up with colourful and elaborated fabrics, yarns, according to the outfits.